“If I am an advocate for anything, it is to move,” the gifted travel storyteller, television host, and chef Anthony Bourdain once said. “As far as you can, as much as you can.” When I talk to people who’ve chosen to travel and work in other countries they tell me the same thing. All of them urge others to try it, too. Because moving abroad turns out to be the best teacher about life, career, and relationships. I remember vividly the “growing pains” when I arrived in Lisbon and tried to teach the Portuguese service providers about the Estonian way of working — to be quicker, more punctual and less bureaucratic, just like I’d been used to in my homeland. Naturally, the Portuguese did not change. I did. And I could not be happier about it. Not only did I become more flexible, learn a new language and a whole culture on top of it, I also understood there is something to be said about the Portuguese way of living. They take their time to enjoy the simple pleasures like a prolonged lunch in the sun with a glass of wine and they don’t take work too seriously all the time. Carpe diem! For this post I browsed through many articles and studies, talked to people who have used Jobbatical to work abroad, and recalled my own experiences studying and living in Finland, Sweden, and Portugal. People who have international experience or identify with more than one nationality are better problem-solvers and display more creativity, suggests a study led by William Maddux, an associate professor of organizational behavior at INSEAD, one of the world’s leading and largest graduate business schools. What’s more, the researchers found that global citizens are more likely to be promoted. Andrea Bratu quit a steady finance job in her native Romania to look for a bigger purpose. In a matter of months she found it — a jobbatical at a Zambian social enterprise that led her to discover a passion for the region’s microfinance. A field of work she still pursues today, now at a company in Berlin. 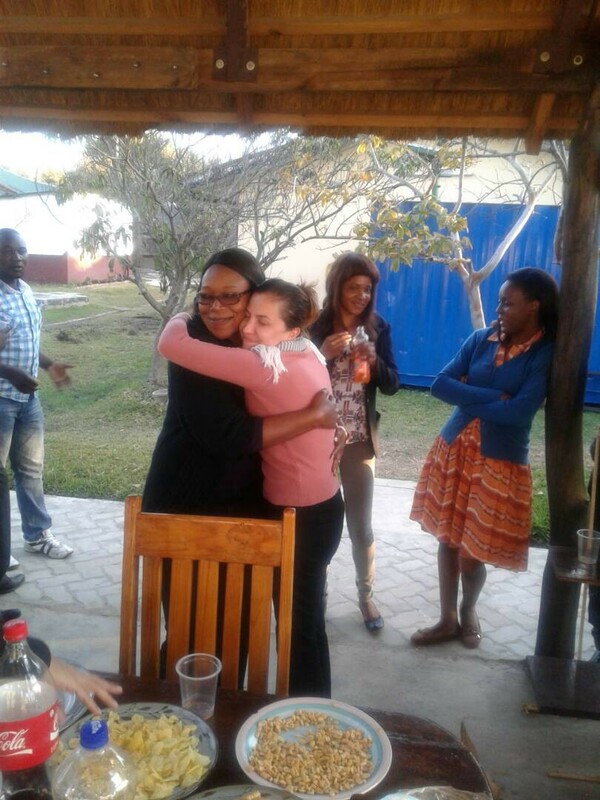 Andrea Bratu made great friends with her colleagues at the African microfinance startup she joined. And she also found her purpose. Photo credit: Andrea Bratu. Thiago Pappacena moved from Brazil to Italy and took his wife with him, too. A year later he got promoted to a CTO position at the company he joined. Photo credit: Thiago Pappacena. 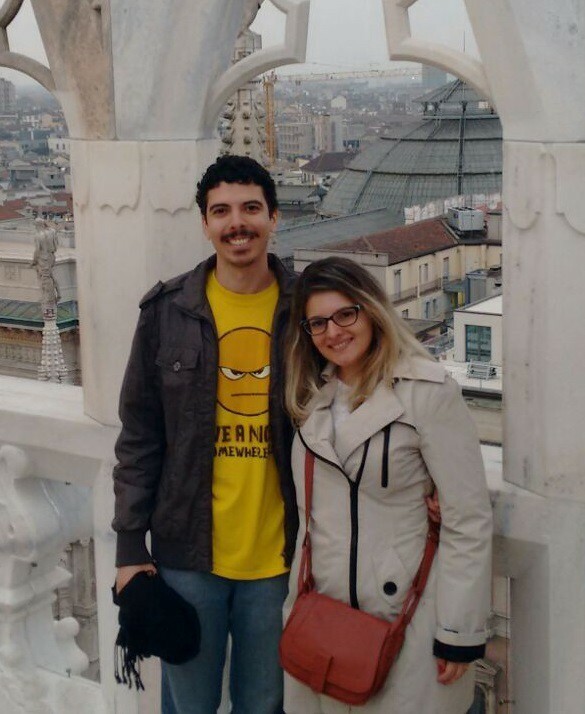 Brazilian software developer Thiago Pappacena found a new job in Milan, Italy as a back-end engineer. One year later, he was promoted to a CTO position at the company. 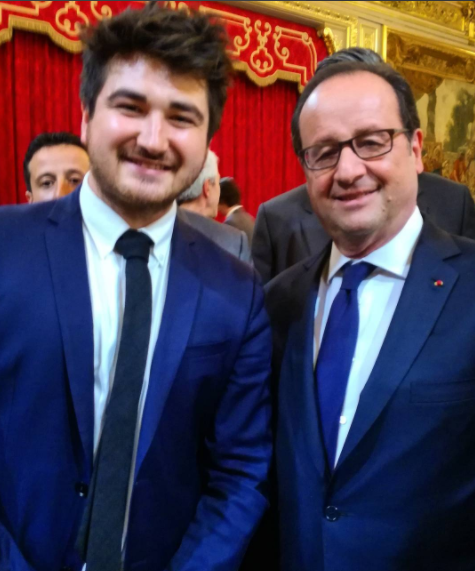 Arnaud Castaignet gave PR-advice to former French president François Hollande and when he withdrew his candidacy from the next elections, Arnaud found a professional challenge in Estonia. Photo credit: Arnaud Castaignet. 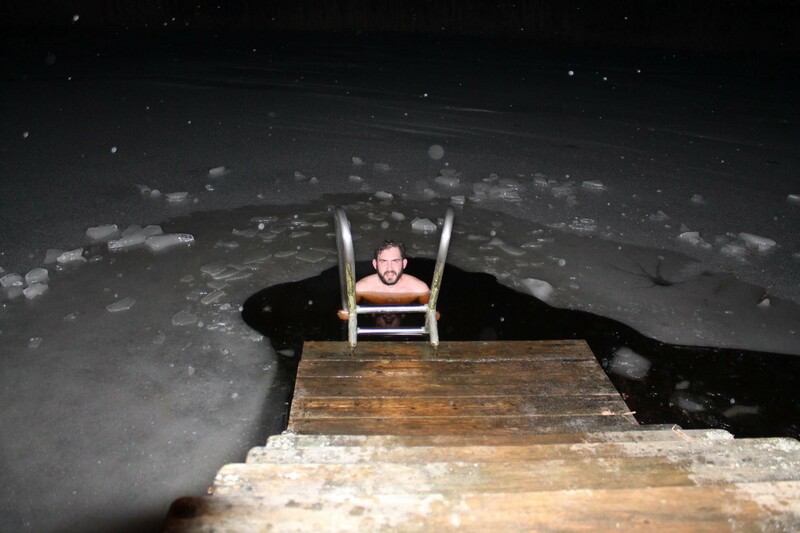 South African Rüdiger Roach has learned and experienced so many new things in Estonia — like taking a swim in an icy lake. Photo credit: Rüdiger Roach. Vandesh, in fact, is so immersed in the Estonian culture that he strolled around without a beanie and gloves even when the temperatures plummeted to -15°C in the winter. 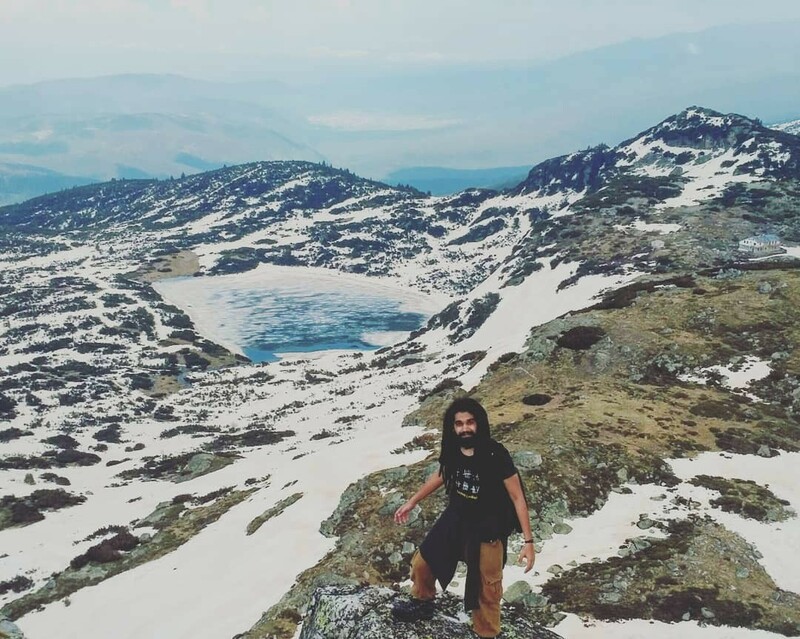 “I got away from the constant heat in India and I like it,” he says. Vandesh Jajoo may have been used to the beach life at Goa but he finds the winters in Estonia just as chill. He doesn’t even use a beanie or gloves. Photo credit: Vandesh Jajoo. 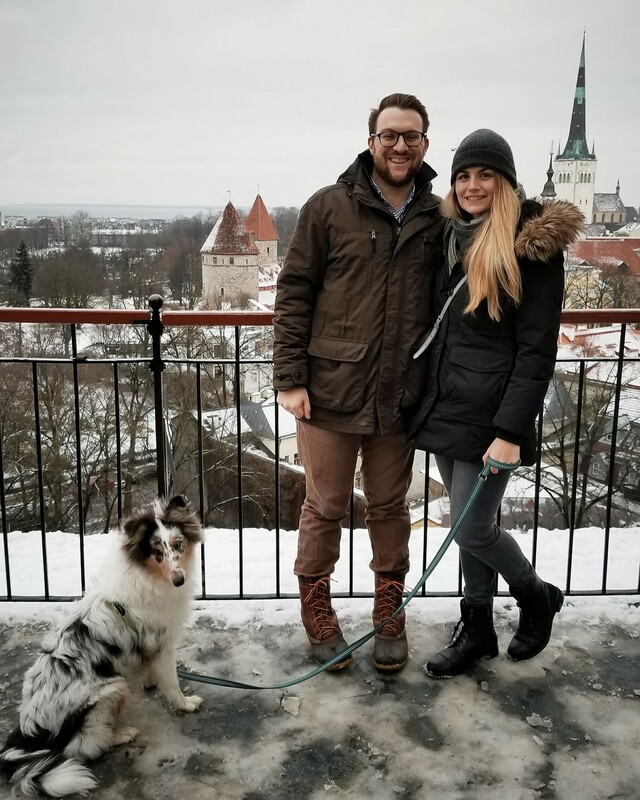 Alex Wellmann moved from Washington to Tallinn and took his wife Kayla Lahti along — she keeps working for an American company remotely. The couple has settled into their new homeland well and even took a dog! Photo credit: Alex Wellmann. This article in Time magazine quotes Angela Leung, an associate professor of psychology at Singapore Management University, a researcher who has investigated the psychological effects of living abroad. She reports that people with more experiences of different cultures are better able to generate creative ideas and make unexpected links among concepts. The same article points out another interesting test performed at the University of Florida where creative thinking tasks were administered to three groups of undergraduates: students who had studied abroad, students who were planning to study abroad, and students who had not and did not plan to study abroad. The students who had actually studied abroad outperformed the two other groups in creative thinking. 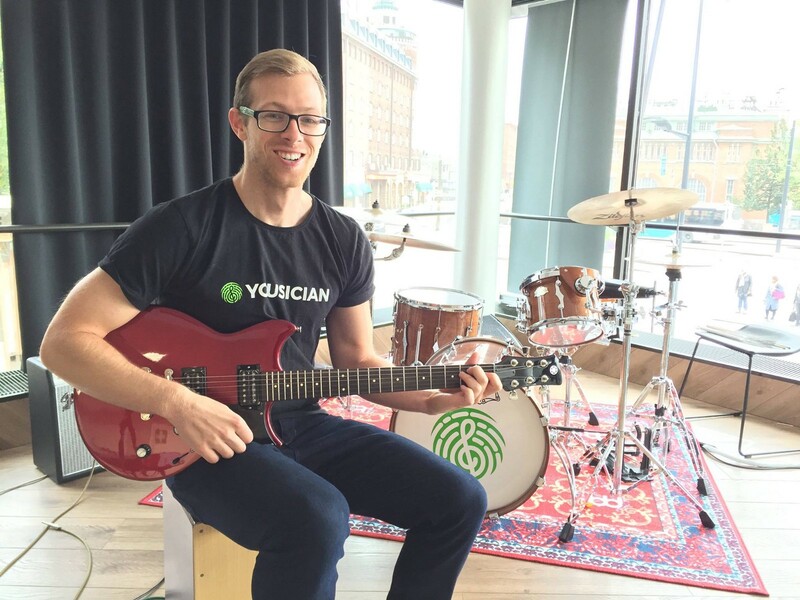 Rob Pappas jamming at the Yousician office. Photo credit: Rob Pappas. 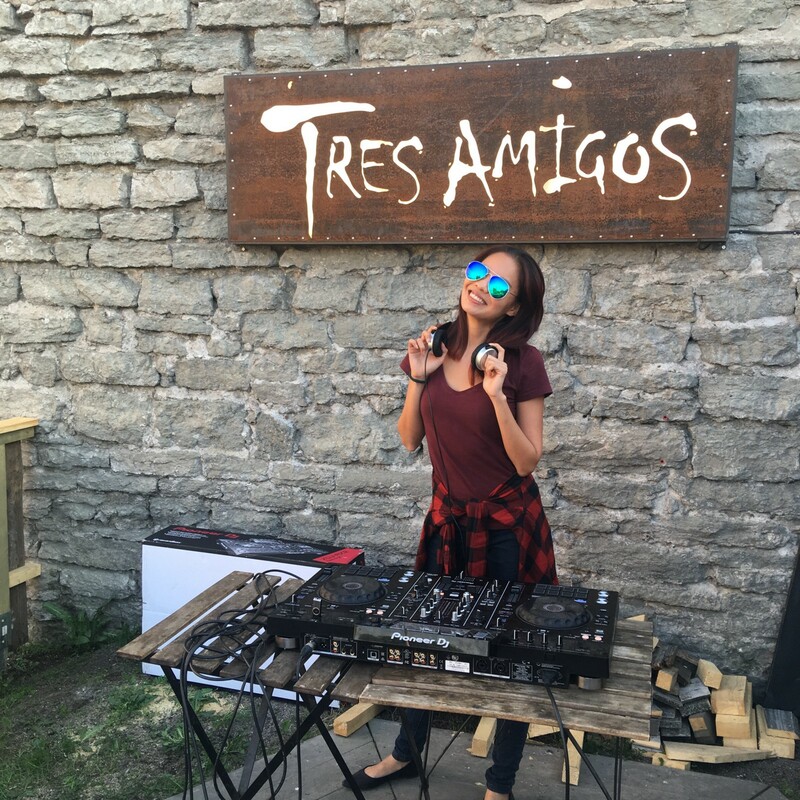 Singaporean marketer Nicole Tan learned many new things in Estonia and even got the chance to try out her dream job — DJing! Photo credit: Nicole Tan. Every mild inconvenience you face in a foreign country will make you harder, better, faster, stronger, knows my colleague and fellow marketer Maria Magdaleena Lamp who has lived in Brussels and London. She shares her experiences of getting on the wrong bus or trying to figure out how showers work in a specific country (these things can be tricky!) in this hilarious blog post. 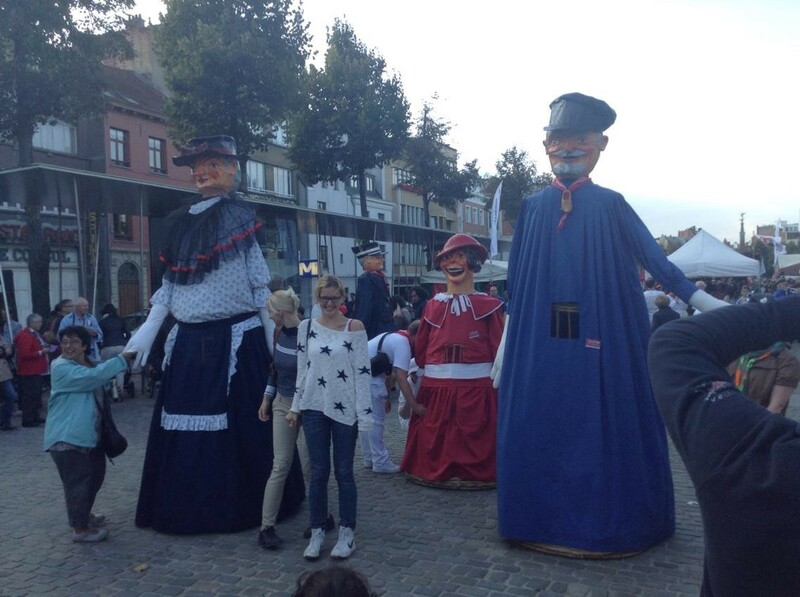 Here’s my colleague Maria experiencing deep immersion into the Belgian culture. Photo credit: Maria Magdaleena Lamp. 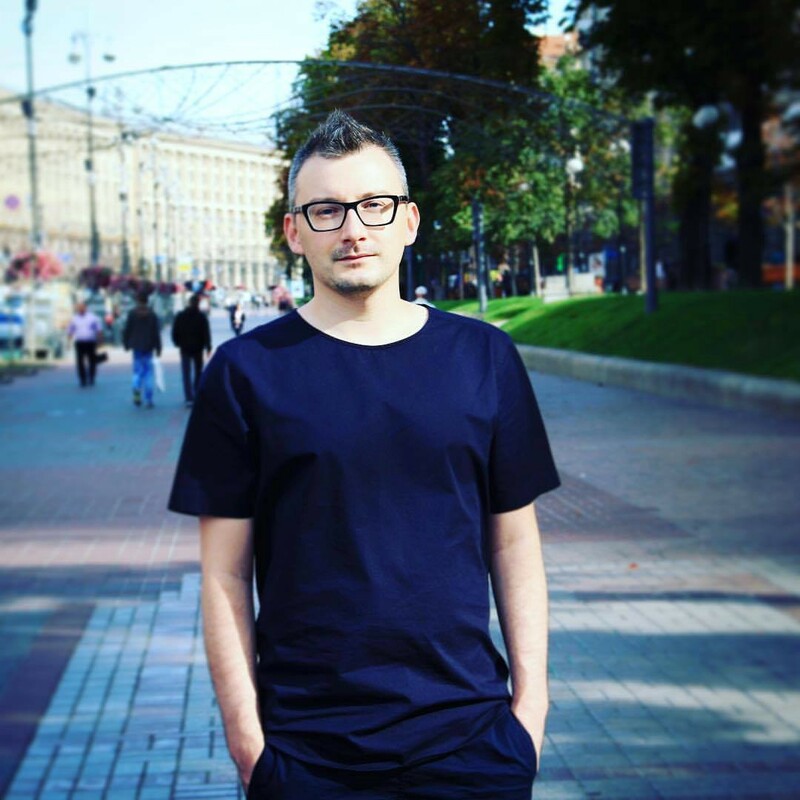 Ukrainian UX designer Kirill Slavetski has lived and worked in many countries and couldn’t recommend it more. Photo credit: Kirill Slavetski. So, there you have it. Personal experiences and honest advice shared by real people who have worked abroad (most continue to do so). Read their stories more in-depth to understand the journeys better before making your own leap.